I was curious as to if their were any members who can read or rather translate Lithuanian records. 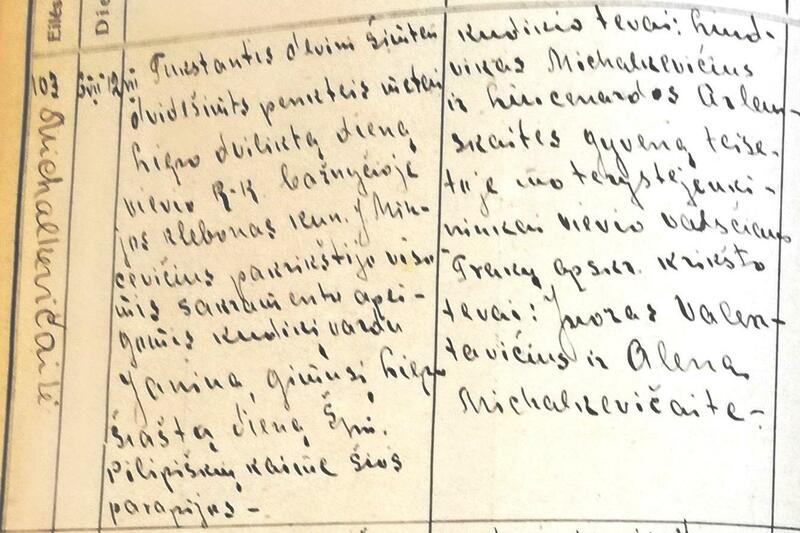 Some of my Polish relatives after the border line was settled in the early 1920's ended up in Vievis parish (Jewie in Polish) and therefore the records from the 1920's are in Lithuanian and not Latin or Polish. 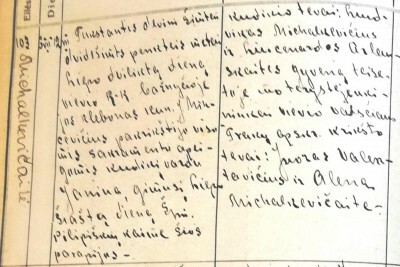 Anyone who might to be able to help translate these I'd be much appreciative.